Our 2013-2016 Catalog is updated and now available online! 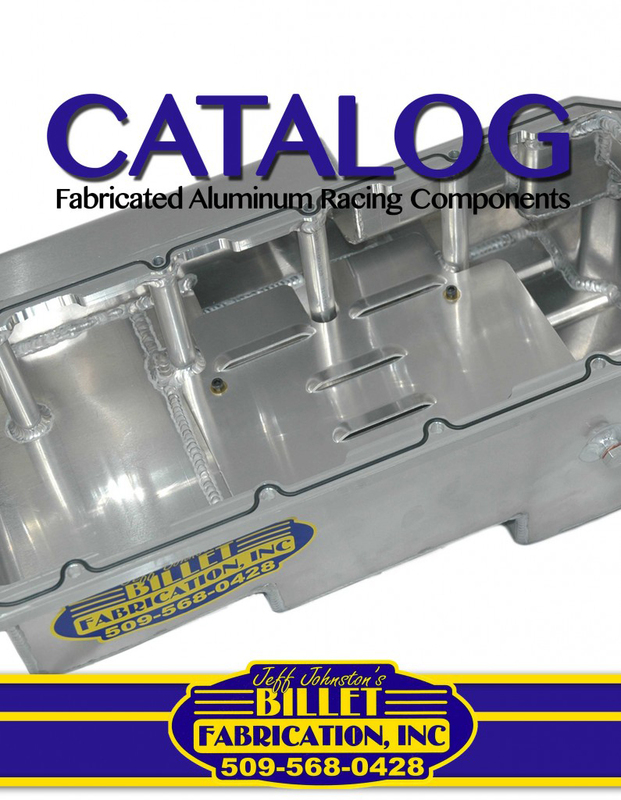 Click the picture below to view our catalog that includes our most recent product design and part numbers. Help us build you the best-fitting custom oil pan! 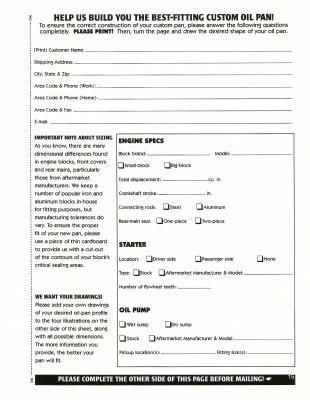 Download this PDF, fill it out, then send it to us so we can start on your new Billet Fabrication oil pan.